The Illinois EPA issues a Repair Shop Report Card on an automotive repair center’s ability to diagnose and repair cars that have failed the emissions test. They are assigned a letter grade based upon their success rate. In order to qualify a shop must have performed at least 5 or more emission repairs during the last six months. Visit the EPA website to check our current standings. LINCOLNWOOD AUTO offers pre emissions testing. We can examine your vehicle and assess whether or not you will meet Illinois Emissions Testing standard. There are a number of reasons why a vehicle may fail an emissions test and most of them are related to preventative maintenance repairs. If you failed an Illinois Emissions test, or you think you might fail then stop at LINCOLNWOOD AUTO for a diagnostics. 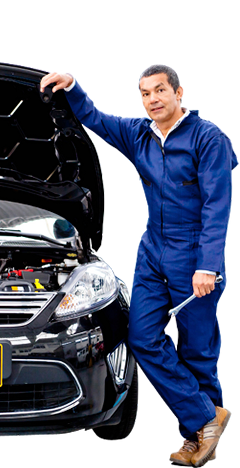 Our skilled technicians can quickly identify what the most probable cause of the failure is and fix it. 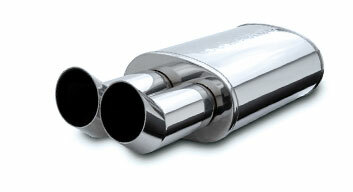 Don’t waste time or money when it comes to emission repairs; get it done right the first time. Visit our repair facility today.